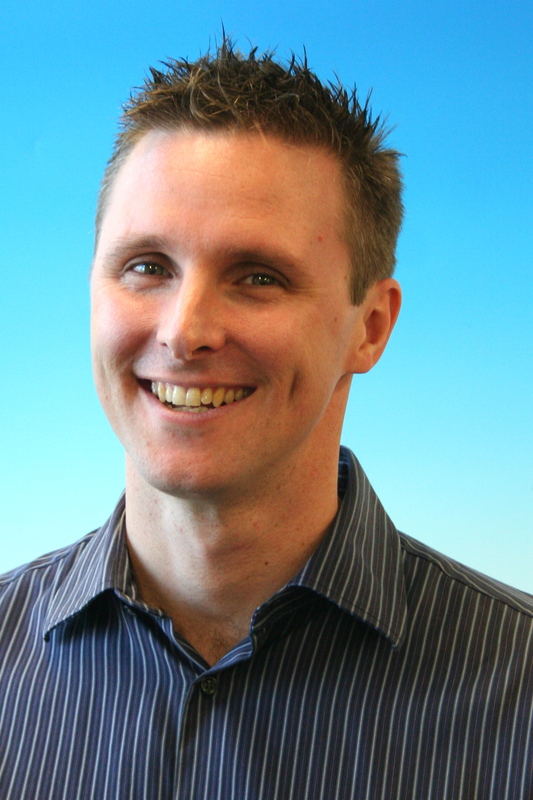 Iain is Director of Studies at ICTE-UQ with special responsibility for quality assurance and curriculum development. In addition to his experience in TESOL management, Iain has over 15 years experience of teaching English for speakers of other languages in Australia, Europe, Asia and South America. He also has extensive experience in teacher training and is a qualified and experienced Cambridge CELTA trainer. Iain has a particular interest and expertise in the fields of English for Special Purposes, materials development, language assessment, and the development of language proficiency and professional development programs for overseas trained teachers of English. Martin is a TESOL language teacher/ teacher trainer with more than twenty years’ experience as an educational manager, teacher trainer and writer in Australia, the UK, Greece and Malaysia. 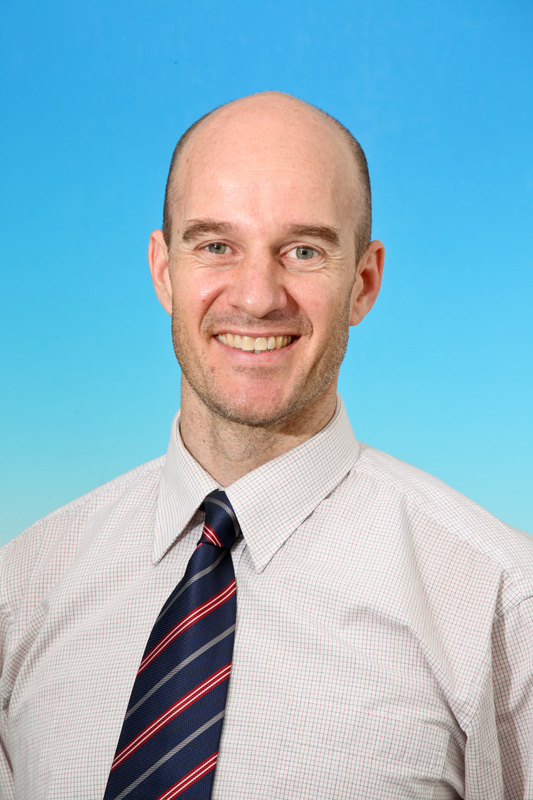 Since joining ICTE-UQ in 2003, Martin has delivered Content and Language Integrated Learning programs to tertiary level academics as well as professional development to in-service and pre-service primary and secondary teachers. Martin is also a CELTA trainer. Martin has a particular interest in teacher education and educational technology, and has recently co-written the IELTS Academic Test Preparation Massive Online Course. In 2014, Martin was the Cambridge English International Association of Teachers as a Foreign Language Scholarship winner. Megan has worked as a teacher, lecturer, examiner, trainer, and test writer in Turkey, the UK, and Australia. She has a Diploma in English Language Teaching to Adults from the University of Cambridge and a Masters in Applied Linguistics (TESOL) from Macquarie University. She is currently doing a PhD at The University of Queensland in the area of English language assessment. In the course of her career at ICTE-UQ, Megan has delivered, developed materials for, and coordinated modules for the Bridging English Program, a UQ direct entry program for international students. She has a special interest and expertise in IELTS, English for Specific and Academic Purposes, and materials development. Megan is the co-author of the Teacher’s Book for The Complete Guide to IELTS, published by Cengage, and the UQ EdX IELTS Academic Preparation massive open online course (MOOC). She has also published and presented extensively in the areas of action research and English language assessment. 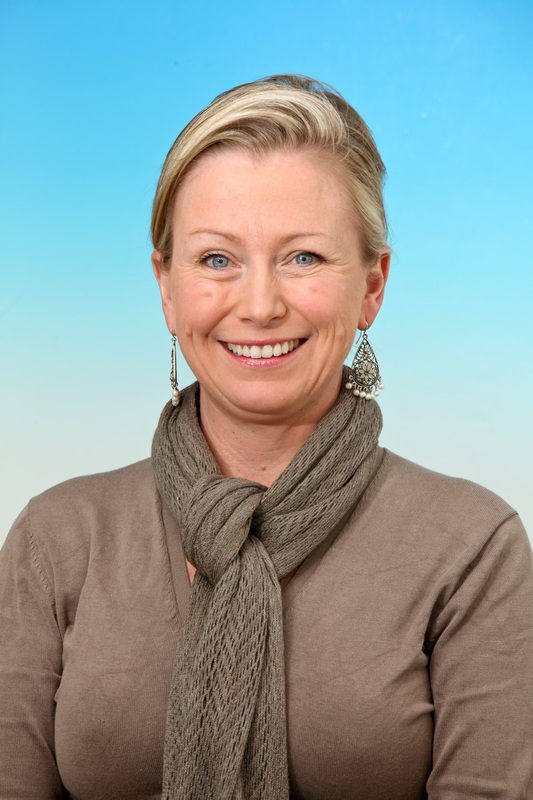 Philippa has been a TESOL Assistant Director of Studies and Teacher Trainer at ICTE-UQ since 2005. 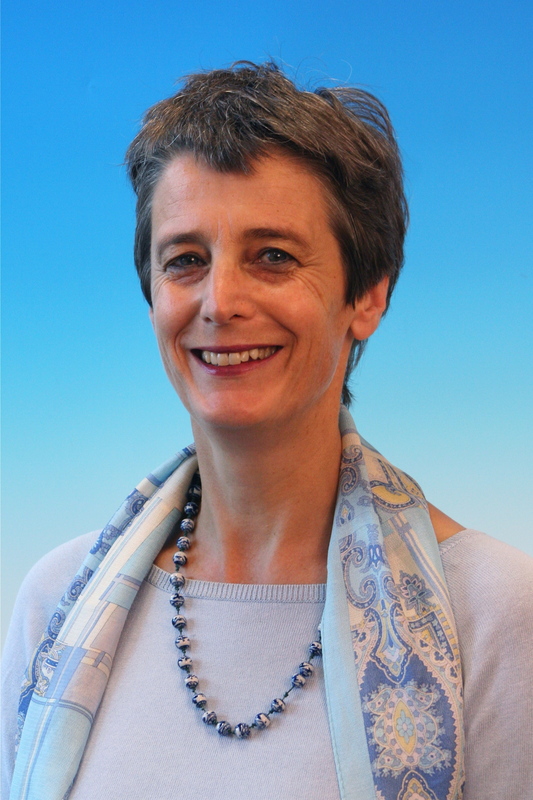 Philippa has more than 25 years of varied experience as an educational manager, teacher trainer and TESOL language teacher gained in Asian, Latin American, European, Middle Eastern and Australian contexts. She is a Cambridge English Language Assessment CELTA teacher trainer and has worked with overseas trained teachers of English on pre and in-service teacher training programs for native and non-native speakers. Philippa's current position at ICTE-UQ involves the design, delivery and academic management a wide range of customised courses for both onshore and offshore clients. Stephen is responsible for English language assessment at ICTE-UQ and also manages the Bridging English Program, the academic English pathway program for international students wishing to study at UQ. He has over 25 years of varied experience as a Director of Studies, teacher trainer and materials writer which he gained in Germany, Italy, Japan, the UK and Australia and has been a member of the TESOL management team at ICTE-UQ since 2007. Stephen has worked as a teacher trainer on both DELTA and CELTA courses and is co-author of the edX mooc IELTS Academic Test Preparation. 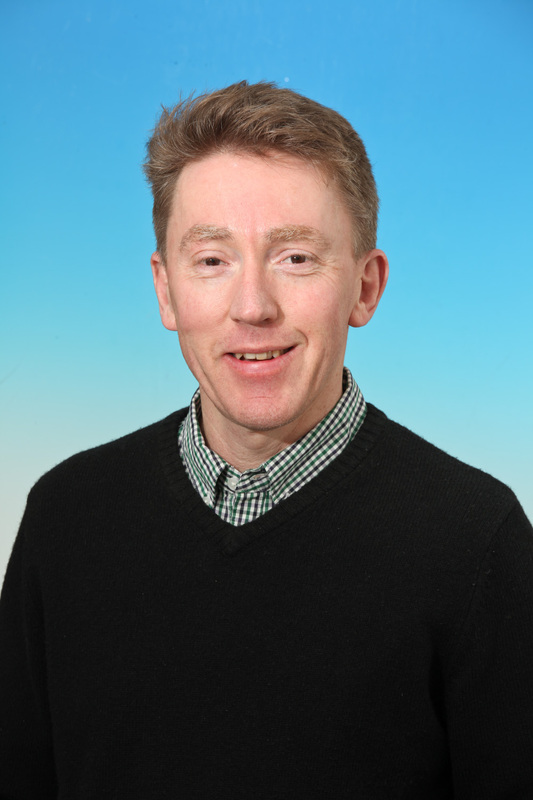 His current research interests include the design and development of valid and reliable language assessment. Matthew has been teaching ESL for 13 years and has taught in Australia and in Japan. He has extensive experience teaching EAP, IELTS, and Cambridge English Language Assessment examination courses. He is particularly interested in the area of academic writing. 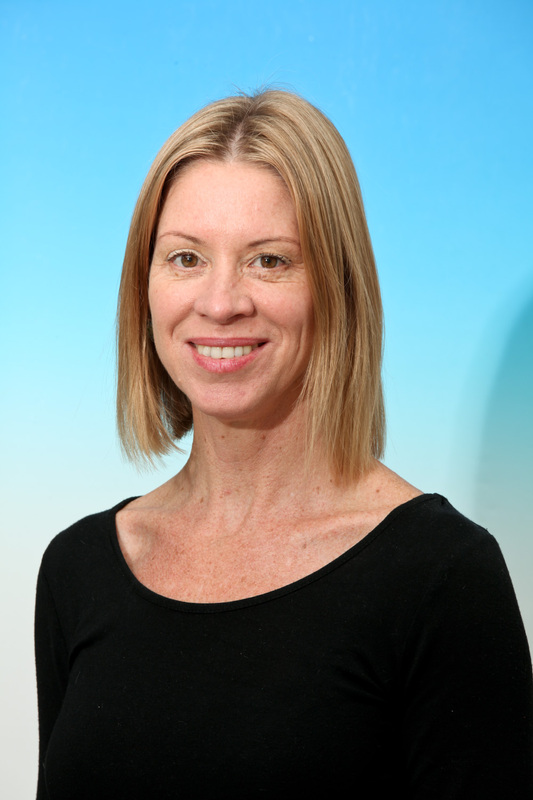 Ceara has been a TESOL language teacher and teacher trainer at ICTE-UQ since 2013. 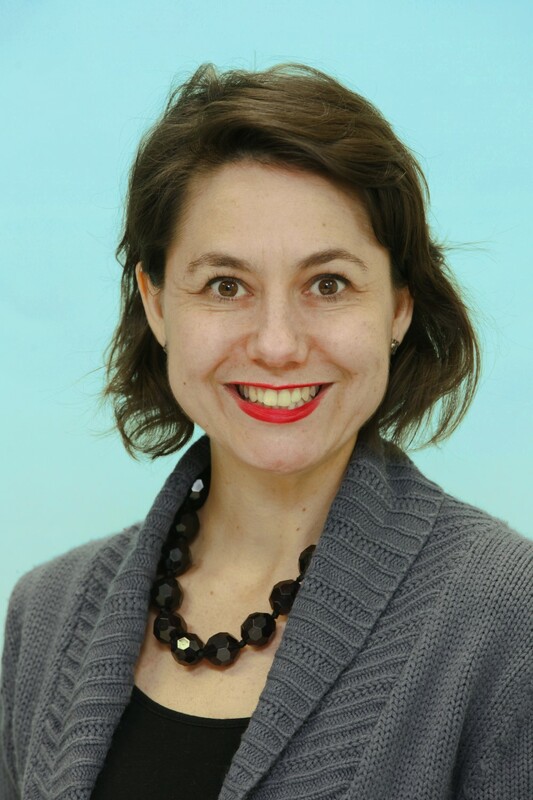 Originally a Drama and French teacher, Ceara qualified in ESL with a Ceritficate in English Language teaching to Adults then Certificate in English Language Teaching to Younger Learners in London and a Post-Graduate Diploma in Applied Linguistics at The University of Queensland. Ceara’s MA in Applied Linguistics from Hong Kong University specialised in teaching English through a language arts program. Her passion for languages and drama led to the range of innovative and creative programmes she has written and taught in English language teaching and in teacher development. Melika Stannard has been a TESOL language teacher since 2000 and has taught both in the EFL context in Chile, Thailand and Vietnam (ACET, Hanoi, 2002-2003) and the Australian ESL context in Tasmania and Queensland. Since joining ICTE-UQ in 2005, she has taught on a variety of programs including Content and Language Integrated Learning programs for the Vietnam Ministry of Education and Training (MOET) National Foreign Languages Project 2020 (2012), University of Malang, Indonesia (2012), Chongming Education Bureau, China (2013), Khon Kaen University, Thailand (2014), Universidade Federal de Viçosa, Brazil (2014) and Universidade de Brasilia, Brazil (2014) and Kansai University in Osaka, Japan (2015). Melika has also taught General English at all levels; English for Academic Purposes and IELTS preparation; English for Special Purposes; and English and Methodology for TESOL Purposes (EMTP) teaching methodology programs. This includes an observation program for primary and secondary teachers in Macau (2014 and 2015). She was the head teacher for the CORFO English for Global Services Program in Antofagasta, Chile (2010-2011) and was an IELTS examiner for 11 years (2001-2012). Melika has a particular interest in the training of teachers who work in a resource-poor context. Tim began teaching English as a Second Language (ESL) in 1996 in Japan. Over the years, while working as a teacher and examiner, he has taught a variety of English language courses in Australia, Africa, and Japan. Over the last decade (and especially since joining the team at ICTE-UQ in 2009), Tim has specialised in pre-university academic training programs, such as English for Academic Purposes (EAP). Tim has a keen interest in the utilisation of technology for language learning purposes, both in and out of the classroom, and he has coordinated professional development sessions with fellow colleagues in this area. With a university background involving applied linguistics and education, Tim has a specific interest in both language proficiency and language testing. Jessica has been a TESOL Language Teacher at ICTE-UQ since 2004 having previously taught in Spain, and Indonesia. She has taught across all the Institute’s programs including General English, Academic English and Business English programs. She has a keen interest in project work and student motivation. She has facilitated student projects in the areas of event management for the Institute.